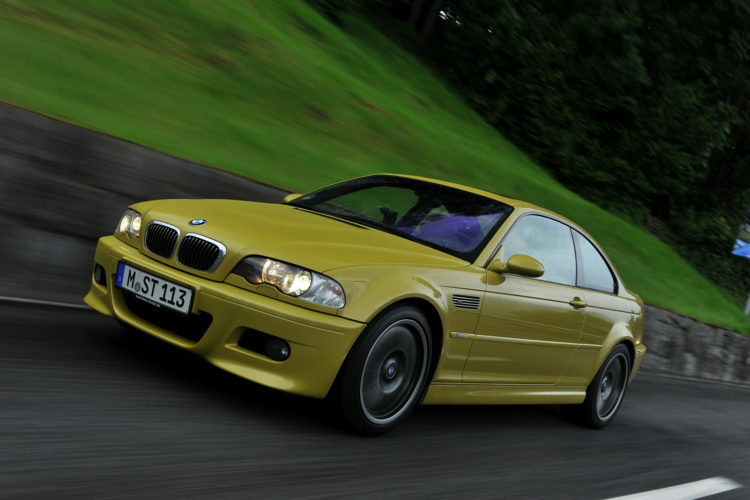 Home / Models / BMW M3 / VIDEO: What makes the E46 BMW M3 so great? Ask almost any BMW enthusiast which Bavarian product is best, you’ll likely get two different answers; the original E30 BMW M3 or the E46 BMW M3. The latter of which is probably the best driving BMW of all time, thanks to the fact that it hits the perfect sweet spot. It’s pure, engaging and dripping with feedback while also being more comfortable, more modern and more usable than the E30 M3. It’s a car that, in my opinion, is the perfect daily sports car. In this new video from Nick Murray, we get to see the E46 BMW M3, a rare bone-stock example, and why it’s so great. First, its engine. We forget how brilliant the standard 3.2 liter inline-six engine from the E46 M3 was, as it was capable of over 100 hp-per liter, as it made 333 hp. An enormous feat in a car as inexpensive as the M3 in its day. By comparison, the Porsche 911 Carrera had about 320 hp from its 3.6 liter flat-six. The M3’s engine also made a glorious noise and revved past 8,000 rpm and was truly a sweetheart. 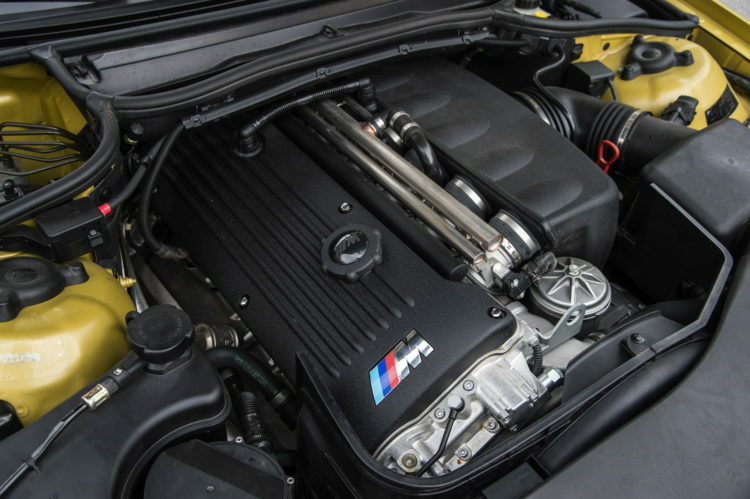 That style of free-revving, naturally-aspirated inline-six is not something we’ll ever see from BMW again. But the best part of the E46 M3 is the way it drove. The steering was perfectly weighted and judged. There were no settings for steering effort or speed, no comfort or sport modes, it was just one perfect steering setup. That’s the way it should be. It was incredible communicative and pinpoint-precise. Just lovely. The chassis was also brilliant and equally as communicative, only sending its information through the seat of your pants rather than your hands. Everything about the way the E46 BMW M3 looks, feels and drives is just perfect. It’s the right size, its interior is good looking and functional, without any of the modern doodads or distractions you’ll find in modern BMWs, and it just works. If you’ve ever drive one, you’d know just how superb they are to drive and be in. Nice examples of the E46 BMW M3 are going for around $20,000 right now, which isn’t a small amount of money for fifteen year old car. However, I’d rather spend $20k on one than anything new for the same amount.